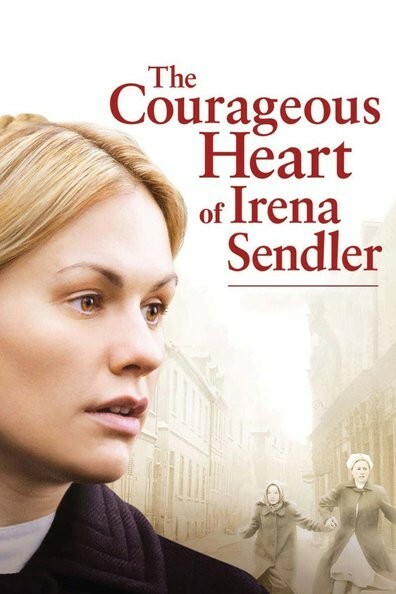 Irena Sendler was one of the most remarkable - and most unlikely - heroes of World War II, saving 2500 Jewish children during the German occupation of Poland. 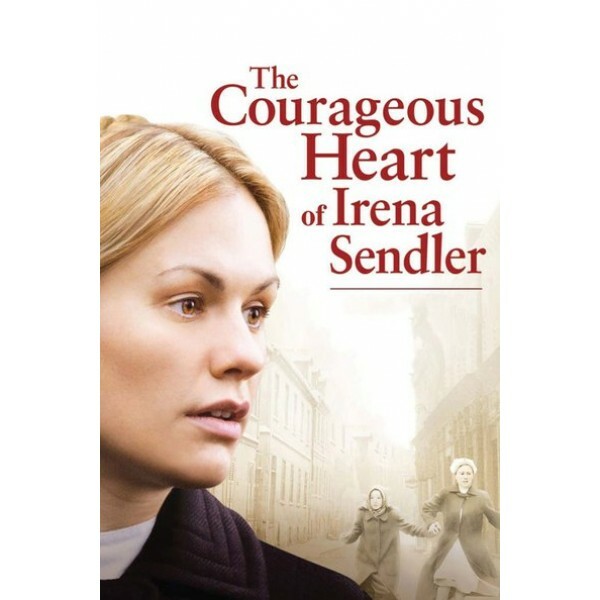 As a social worker, Irena had access to the Warsaw Ghetto, making it possible for her to rescue the daughter of a Jewish friend and safely hide the young girl with a Catholic family. Realizing that thousands of children were still in danger, Irena recruited sympathetic friends and co-workers to smuggle children out and place them in safe homes, farms and convents. At great personal risk, she devised extraordinary schemes to sneak the children by Nazi guards, bringing them out in ambulances, suitcases and even wheelbarrows. Irena was eventually captured by the Gestapo. Even after months of torture, she maintained her silence. Her heroic efforts were honored by a nomination for the Nobel Peace Prize in 2007.